1. 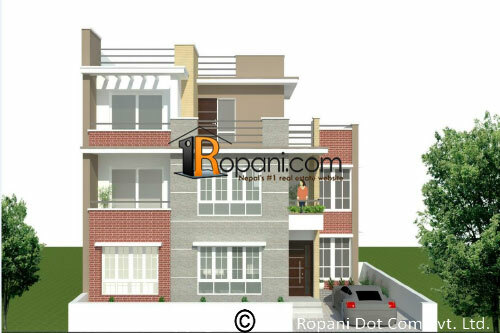 Model / Design :-modern town house! 6.Selling price :- 2 crore 45 lakhs price sightly negotiable . House Built Up Area :- 2,618.59 sq.ft.